Kauri Coast TOP 10 Holiday Park is located alongside the Kaihu River. The property offers lovely parklands, BBQ facilities and a communal kitchen. 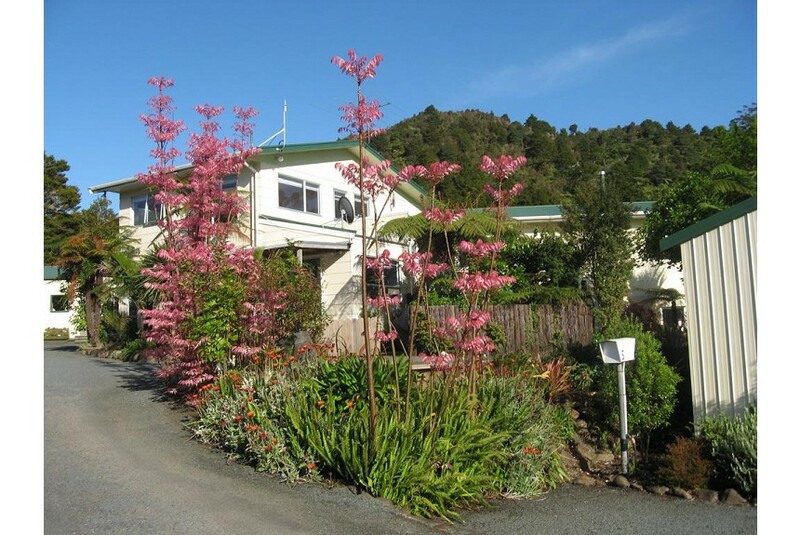 Kauri Coast Holiday Park is 25 minutes' drive from Kai Iwi Lakes and 30 minutes' drive from Waipoua Forest. There is a small shop on-site where guests can purchase basic provisions. The nearest supermarket is 30 minutes' drive away in Dargaville. Guests enjoy water sports facilities, a games room and a children's playground. An array of activities can be enjoyed on site or in the surroundings, including fishing. The property offers free parking. Guests get 250 Mbps of free data per device per day. All rooms feature tea/coffee making facilities. Some room have an outdoor dining area. Guest have access to a shared laundry.